It was in summer 2003 that Playtrek lost one of our own. 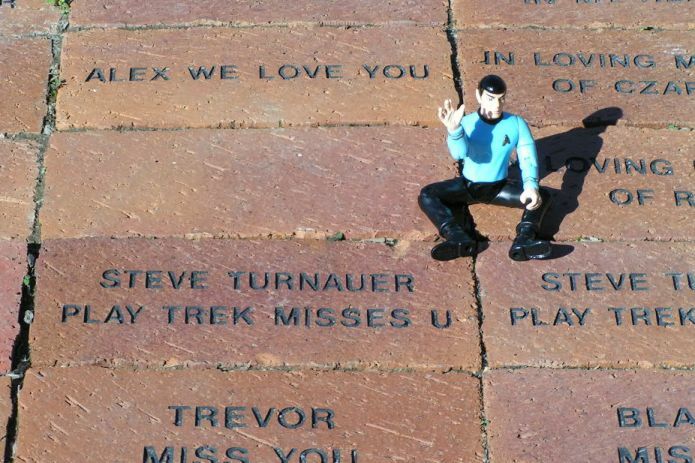 Playtrekker Steve Turnauer (known to Playtrek as Steve Turnavian) has passed on. Steve came to Playtrek thanks to Playtrekker of the Year 2001 winner, Melissa Perry. They shared a passion for Star Trek dinnerware and when they found each other on eBay, she introduced him to Playtrek. He joined and jumped right in with posting and joining in the the contests and conversations. He was always willing to help out with "at cost" toys for fellow Playtrekkers and helped many add to their collections. He was also a member of the Playtrekker of the Month committee and attended several Playtrekfest parties. So it was sad news indeed when it was discovered that Steve had unexpectedly passed away in August. It came as a shock to many. It allowed many of us a moment of introspection upon what our collections really mean to us, what we consider important in our lives, and the sense of family that exists on Playtrek. 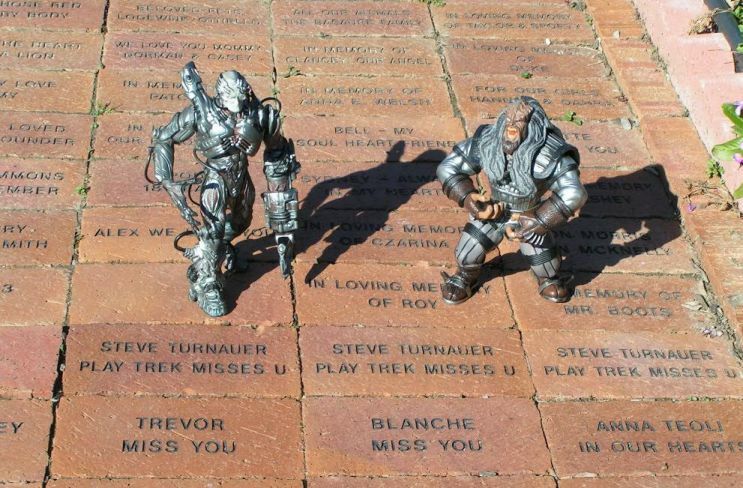 We remembered Steve in September 2003 by honoring him as the Playtrekker of the Month. Hopefully this page will bring a smile to Steve's face as he sits on his cloud up in heaven enjoying his cats once again knocking over all his dream-come-true Star Trek toys on display. He was a good guy and he is missed. 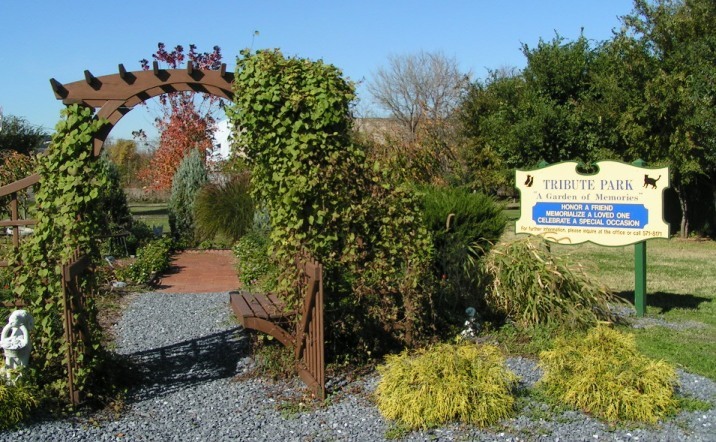 To honor Steve, Playtrek took a collection and donated the money to the Delaware Humane Association, in honor of his love for his cats. This donation was used in part to purchase memorial bricks at their Tribute Park, a beautiful bricked walkway at a small park at the Association premises. In the fall of 2004, Playtrekker Joe Traum and myself went to the park to take some photos to share with Playtrek and below are some photos of the park and the bricks. Those wishing to donate to the Delaware Humane Association can visit their website here. Thanks Steve. Please know that you touched many lives on Playtrek, all over the world. We miss you greatly. Take care, Steve. We'll always remember you and the joy you brought to our lives. Playtrekkers, if you'd like to add your thoughts, please let me (Roberto) know and I'll add them here.